Better? You bet. Enhancements to the features youâ€™ve come to know and expect give you both added power and capability to get things done. 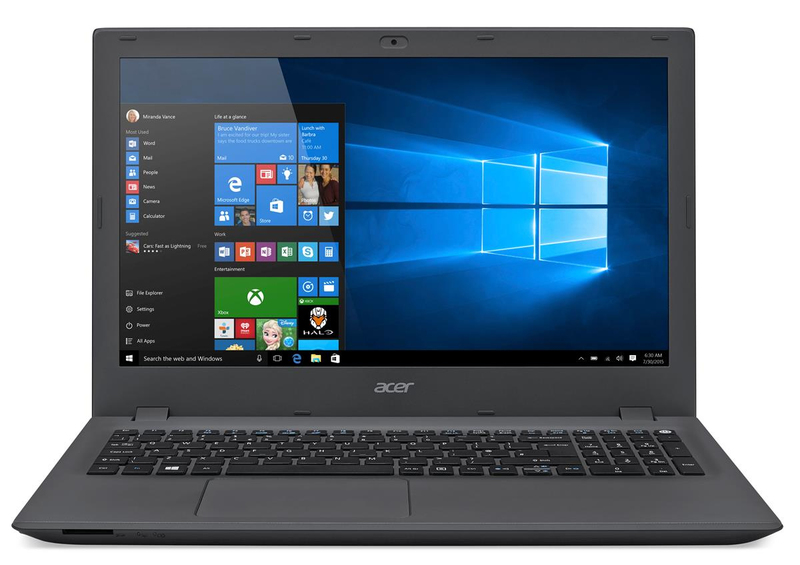 You get better, faster wireless networking, greatly improved touchpad usability, and data storage increased in both size and speed. Add in eye care and power-off USB charging and youâ€™re really full function.